What a beautiful concept of a shirt. But what does it mean!?!? 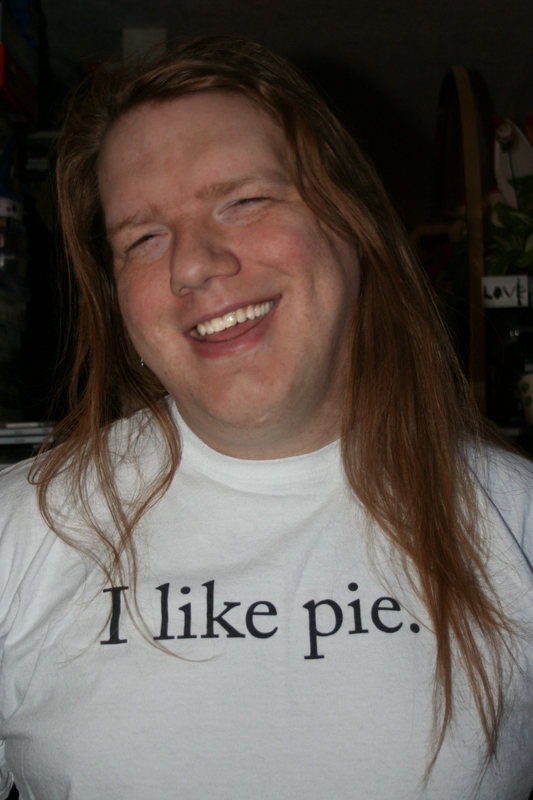 Okay, this is not technically a “pi” shirt, in keeping with the current theme of pi shirts. But pi day usually involves pie, eh. And there isn’t a thing that pie won’t improve. This shirt is from Tanga, by the way. Also, it may interest you to know: we have fFinally registered the domain name https://tshirtavalanche.com/. I know, what took us so long, right? We should probably have some shirts made up with the URL on ’em. Maybe make a nice site logo. All that cool stuff.